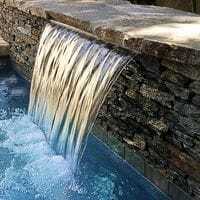 Water features for every garden from water walls, fountains, self-contained structures, to spillways. The Billabong range from Clearpond offers a wide range of natural looking water features in all different shapes and sizes to suit any outdoor or indoor design. Aquagarden Water Features provide a style solution to any dull and lifeless garden. 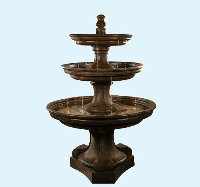 The self-contained water features require little maintainence and have styles to suit every decore. The Graceful Sheer Descent brings living water a touch of excitement. 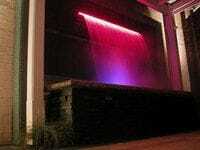 With the elegance of a clear curtain of water, which can be illuminated at night for a spectacular effect. These features can be utilized through-out the home and garden used to create intriguing designs with pools, ponds, spas, rock features & troughs. 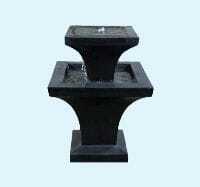 Nozzels for a variety of water fountains in order to create the perfect water feature.